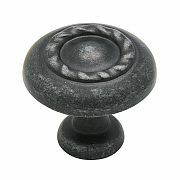 This rope knob is the perfect accessory to create a unique, comfortable atmosphere in any room of your home. 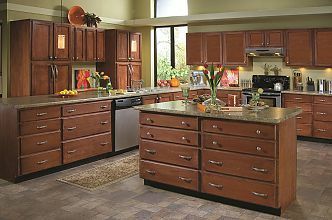 The new dark wrought iron finish from Amerock works well with darker-toned furnature and cabinet designs and brings out the fine crafting of this knob. 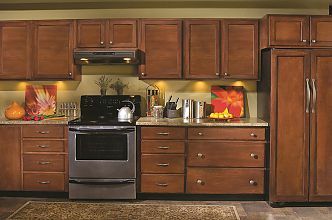 Note: This product is also known as BP1585WID, AME-08491, AMBP1585WID on other websites.